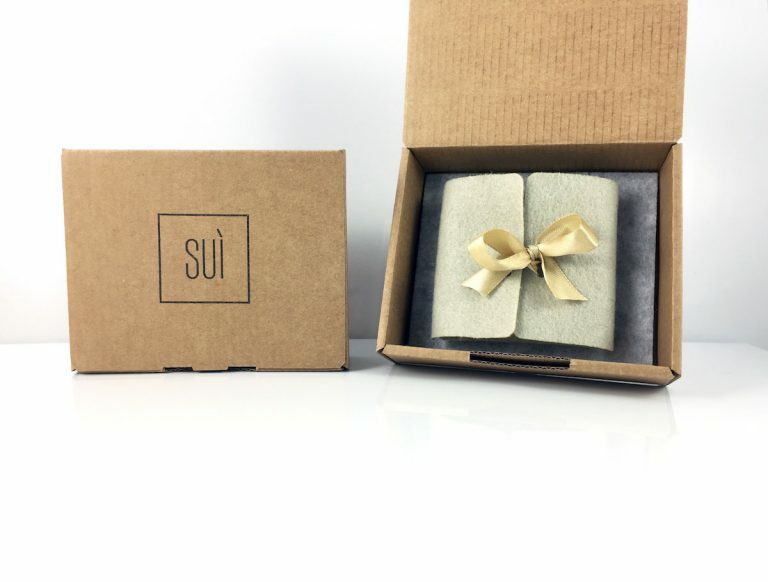 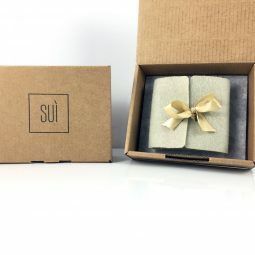 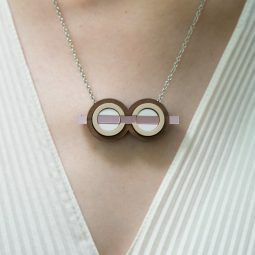 This unique and delicate necklace adds a gorgeous feature to your look. 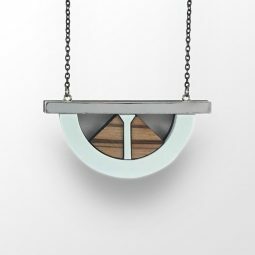 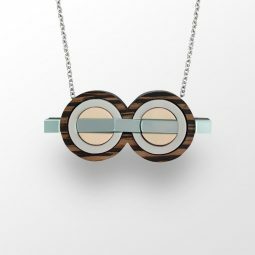 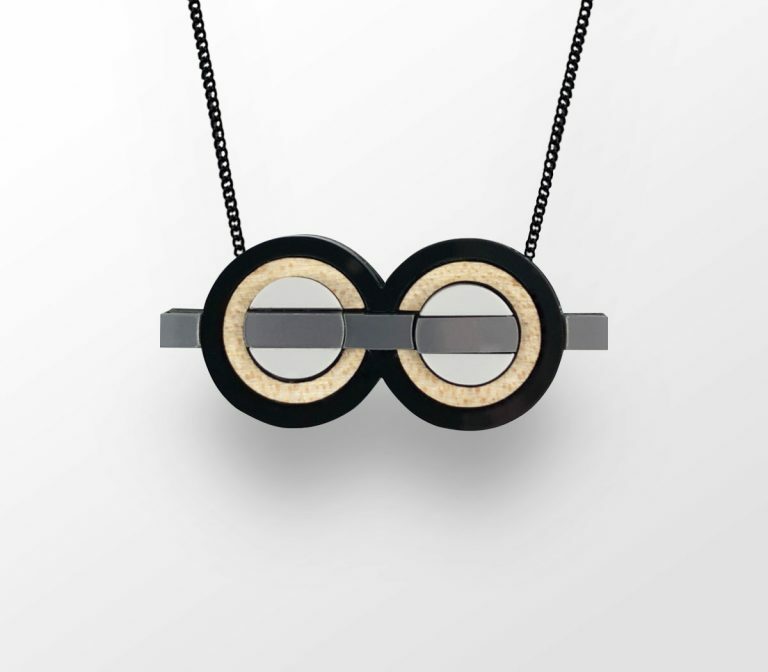 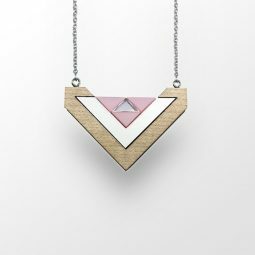 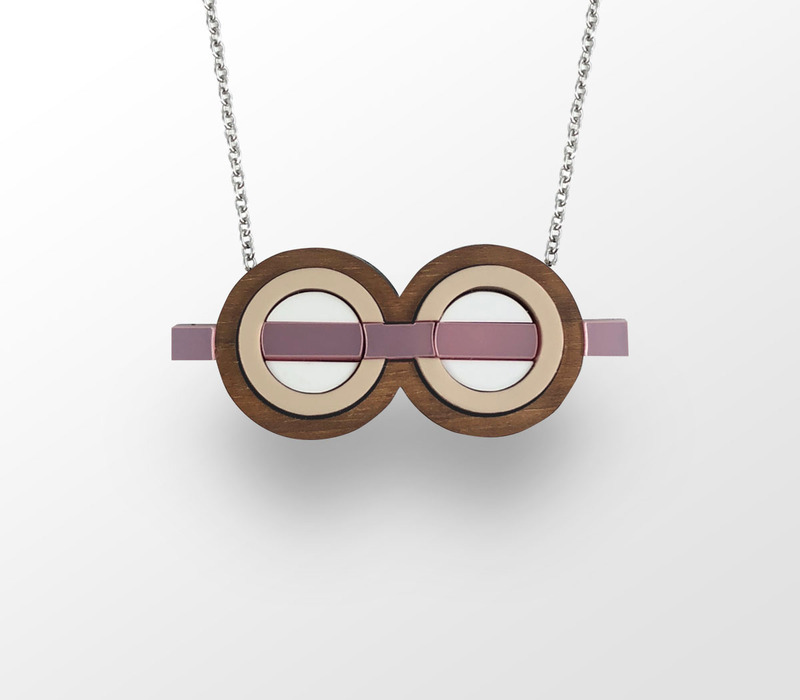 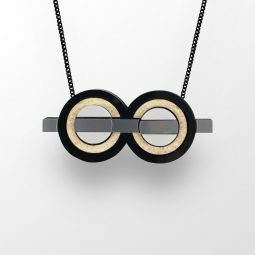 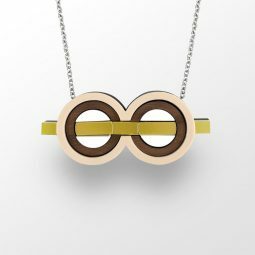 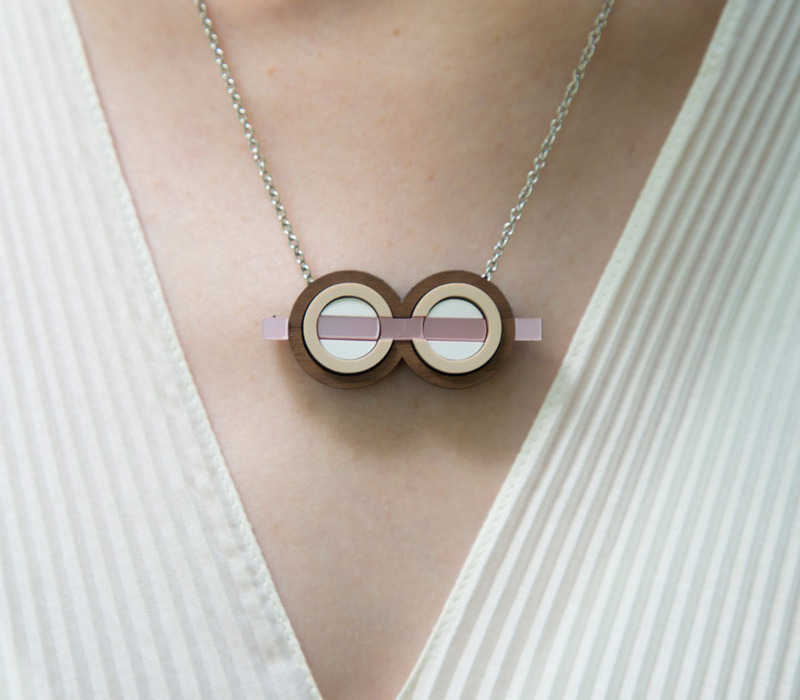 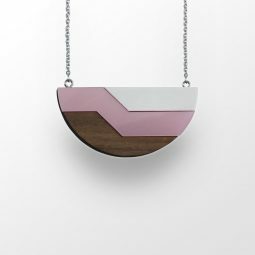 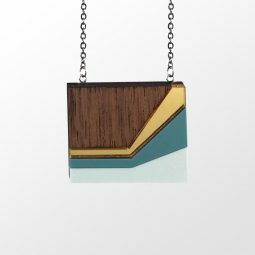 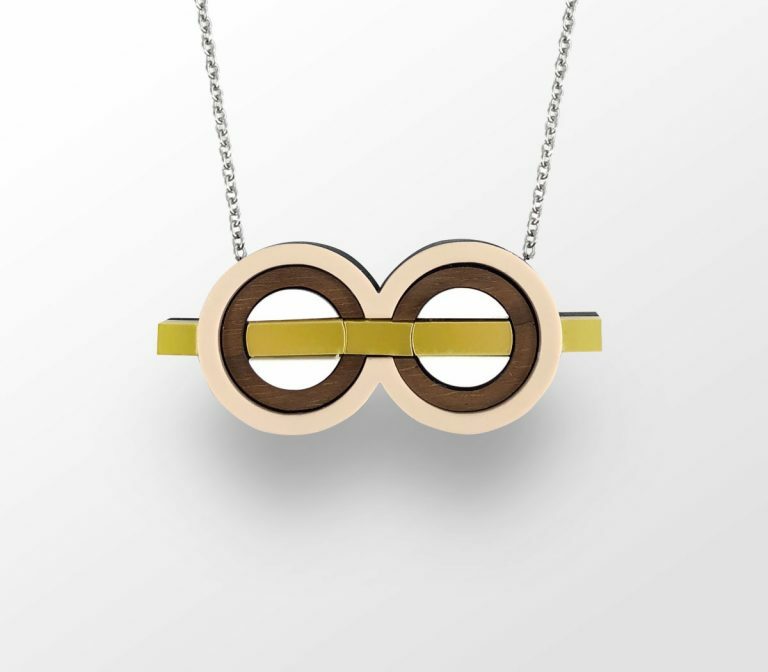 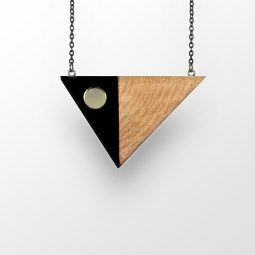 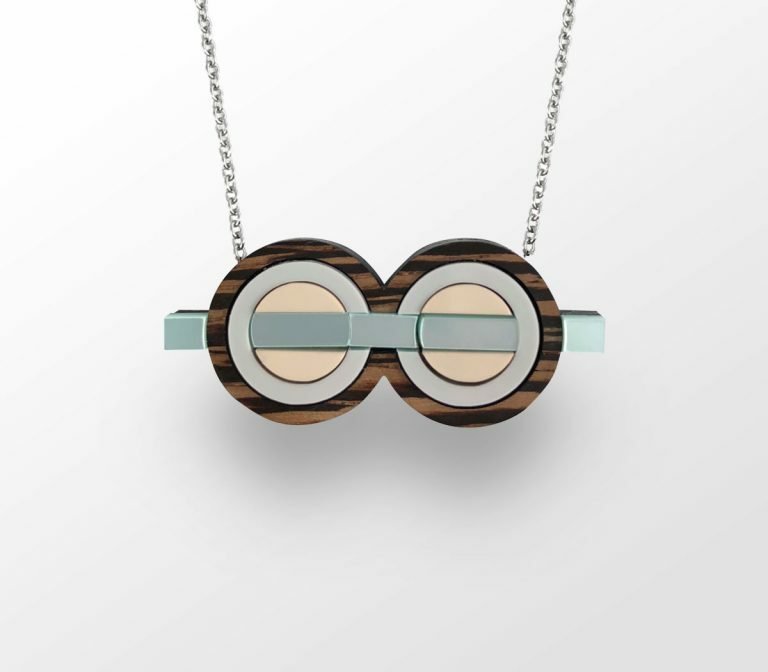 Interesting design makes this handmade necklace versatile and eye-catching. 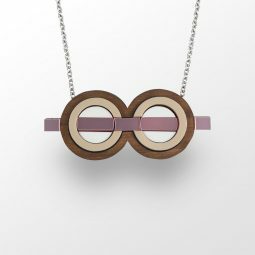 Coordinate it with any ensemble from business casual to everyday wear.